We wishes all our readers a happy Chinese New year. Basically, there are 12 animals symbols for 12 years. 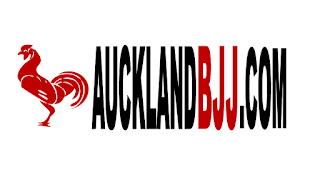 If you want to know what is animal symbols and activities in Auckand to celebrate.